Offering a custom solution for all Home Depot patio furniture replacement cushions at lower pricing and 10 times the quality with Sunbrella Cushions! 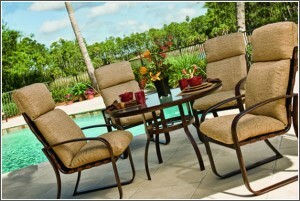 Sunbrella Fabric is the only solution for outdoor patio furniture cushions if you plan on longevity, without question. The reason some of our Sunbrella Fabric stock (optional, we also offer cheaper grades) is now being sold at sale pricing to make room for new Sunbrella Fabric coming in this season. Sunbrella is fade proof, mold proof and is the number one award winning outdoor fabric for many years and counting! Now accepting orders for all/any replacement cushions for patio furniture purchased from Home Depot, at rock bottom pricing with Sunbrella or Outdura Cushion Fabric! 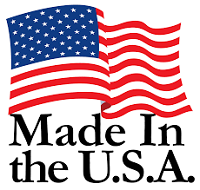 UPDATE 2019… We currently make cushions for 100+ furniture collection from Home Depot, so if you dont see your collection listed below or in the navigation please give us a call, chances are we have your Home Depot collection in stock and just have not listed it online.